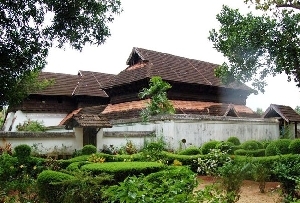 The Mattancherry Palace was built by the Portuguese in 1555 AD as a gift for the Raja of Kochi, Veera Kerala Varma. 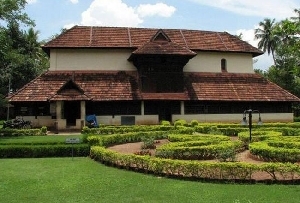 It is also referred to as the Dutch Palace because of the reconstruction and renovation carried out by the Dutch after 1663. 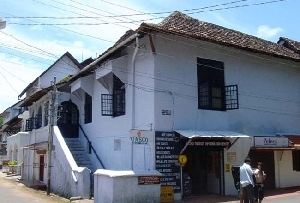 The Mattancherry Palace today is a portrait gallery that displays portraits of the Kochi Rajas and many impressive murals depicting mythological stories in India. 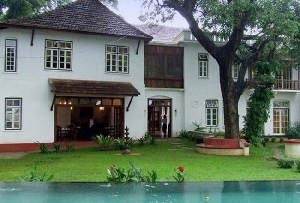 The Mattancherry Palace is located on palace Road, about 10 km from Ernakulam city in Kochi, Kerala. 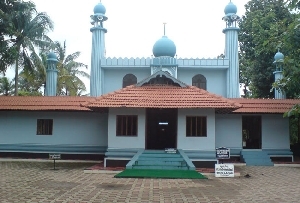 Regular bus and boat services take you from Ernakulam to Mattancherry. 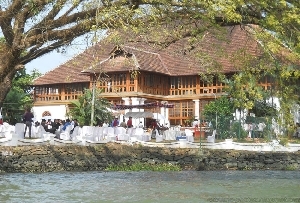 The boat leaves for Mattancherry from the Main Boat Jetty near Subhash Park in Ernakulam. 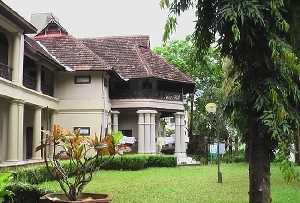 Two Portuguese arches lead to the entrance of the Mattancherry Palace that has two floors around a Keralaite style courtyard. 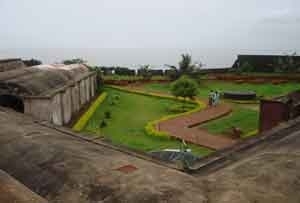 Complete with ornamented walls, the palace has a very European feel to it. 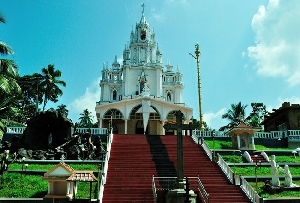 The inner court of the palace houses a Hindu temple dedicated to the patron goddess of the Kochi Royal family. 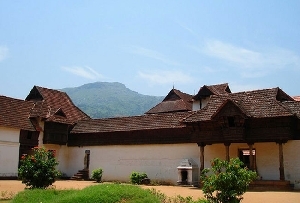 The inner walls are adorned with pictures of the rajas of Kochi as well as wall paintings illustrating scenes from Ramayana and Mahabharata and the Puranic legends. The rooms inside the palace are worth exploring, specially the Central Hall where once upon a time, the coronation ceremonies of the Rajas used to take place.